Serve ideally at room temperature, with a large dollop of yoghurt if desired. 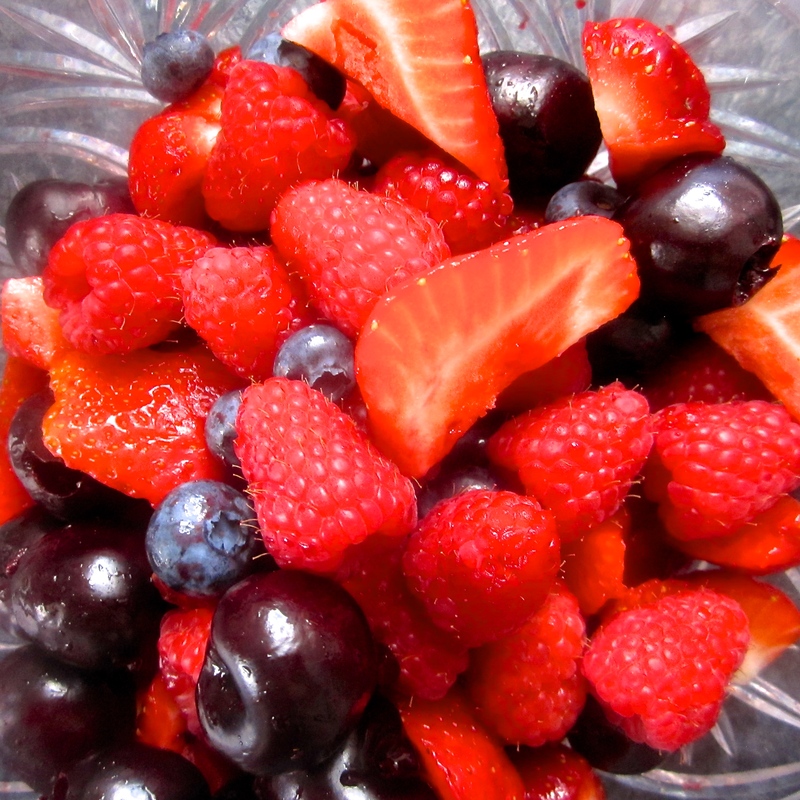 Try any combination of in-season berries other examples include blackcurrants, loganberries, goji berries. Sprinkle with flaxseeds and yoghurt, the probiotic in the yoghurt feeds the prebiotics in the flaxseed. Share the post "Berry Medley"